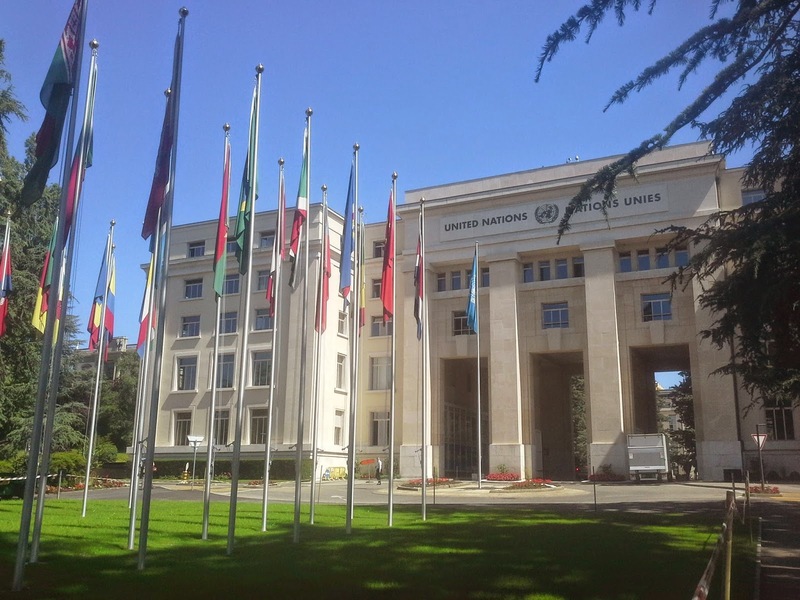 The third and final week of the 26th Session of the Human Rights Council took place from June 23 until June 27, 2014 at the Palais des Nations in Geneva. The week contained an array of official and unofficial events that covered many topics and concluded with the official decision making process on the new resolutions. IIMA attended several of the sessions as well as a few of the side events. On Monday, the Human Rights Council held a Panel Discussion on Preventing and Eliminating Child, Early, and Forced Marriage. Moderated by the Ambassador from the Permanent Mission of Sierra Leone, Ms. Yvette Stevens, the panelists discussed the prevalence, causes, and various forms of early, child, and forced marriage and the current efforts and challenges that States, communities, and civil society are facing in their efforts to eradicate the practice. On Tuesday, IIMA and VIDES International presented an oral statement during the Item 8 General Debate. The statement focused on youth rights worldwide and was in response to the recent cross-regional statement on youth that 160 States recently cosigned. On Wednesday there was the Annual Thematic Discussion on Technical Cooperation. Thursday began with the session on the recent Universal Periodic Review of Cambodia. During the session, IIMA presented an oral statement that focused on several short comings of children’s rights in Cambodia, particularly with regards to the right to education for children with disabilities, and the sexual abuse and exploitation of children. Also on Thursday, IIMA attended a side panel discussion entitled “Development and Human Rights.” The discussion focused on the importance of close coordination between civil society and state actors, particularly in bridging the gap between policy and concrete development and human rights implementation. The session focused on the achievements and the shortcomings of the current Millennium Development Goals and what can be learned for future objectives and implementation in the Post-2015 Development Agenda. Thursday concluded with the final decisions on the resolutions of this session, and this decision making process continued through Friday, concluding the 26th session of the Council. Several important resolutions were passed during this time. Some of the most important resolutions that were passed during this time were the Resolution on the Protection of the Family and the Resolution on the Right to Education (which passed on consensus without vote). The 26th Human Rights Council concluded with the stepping down of the High Commissioner of Human Rights, Navi Pillay, who has reached the end of her six year term of service. The African Group hosted a celebration for Ms. Pillay, a South African national.